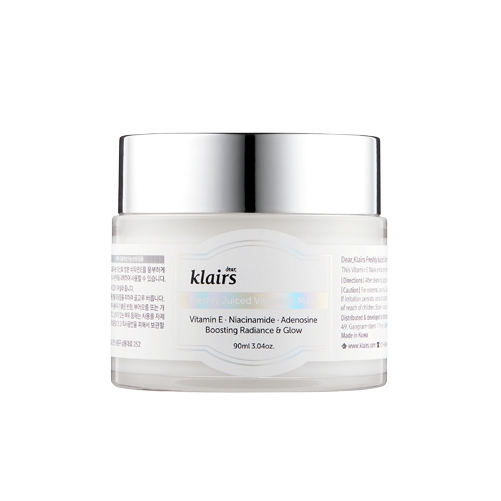 KLAIRS Freshly Juiced Vitamin E Mask is an innovative skin care product that can be used as a daily moisturiser or a sleeping mask. Containing Vitamin E, 2% Niacinamide and Adenosine, this is the ultimate, all-in-one moisturiser for brightening and anti-ageing. Suited for all skin types, including sensitive skin! This product is well paired with Klairs Freshly Juiced Vitamin Drop. The Vitamin E prevents the Vitamin C from oxidising before being fully absorbed into the skin so you get the maximum brightening, firming and moisturising effect from both products! Read a review of the KLAIRS Freshly Juiced Vitamin E Mask here. This anti-ageing cream has a pudding-like texture that helps retain moisture for 8 hours. Vitamin E, Niacinamide and Adenosine work together to keep your skin plump, minimise fine lines in addition to fighting signs of premature ageing. Use KLAIRS Freshly Juiced Vitamin E Mask as the last step of your night routine for noticeably brighter and even toned skin the next morning. Vitamin E (Tocopherol Acetate) – rich in antioxidants that strengthen and protect the skin against free radicals which cause ageing and sun damage / hyperpigmentation. Treats wrinkles by accelerating skin cell regeneration. Vitamin E is also very hydrating and soothes inflammations. Niacinamide – aka Vitamin B3. This ingredient boosts collagen production, strengthens skin, helps your skin retain moisture for longer and accelerates skin cell turnover. This results in younger, healthier skin. Adenosine – boosts the level of collagen and elastin in the body to regenerate the skin and help achieve a smoother complexion. Ceramide – helps retain moisture by holding skin cells together. Also creates a moisture barrier to protect and firm your skin. Klairs is a vegan friendly, cruelty-free Korean beauty brand. 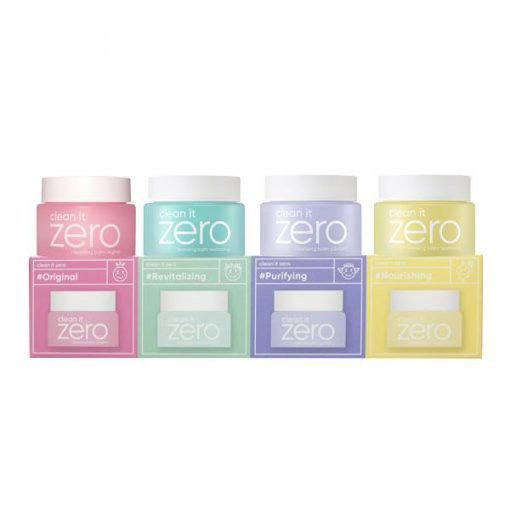 Free from: ethanol, parabens, silicon, artificial fragrances & colourants. See our entire KLAIRS range here. At the moisturiser step of your skin care routine, use the spatula to take out a small amount of product and dab all over your face. Use your fingertips to gently rub in the cream. As the last step of your night skin care routine, use the spatula to take out an ample amount of product and dab all over your face. Use your fingertips to spread the cream into a thin layer over whole face. Rinse off during your morning cleanse. LFI Tip: If you have very dry skin, particularly in the colder weather, try mixing this Vitamin E cream with a lightweight essence or moisturiser for extra hydration, and then apply to the whole face.